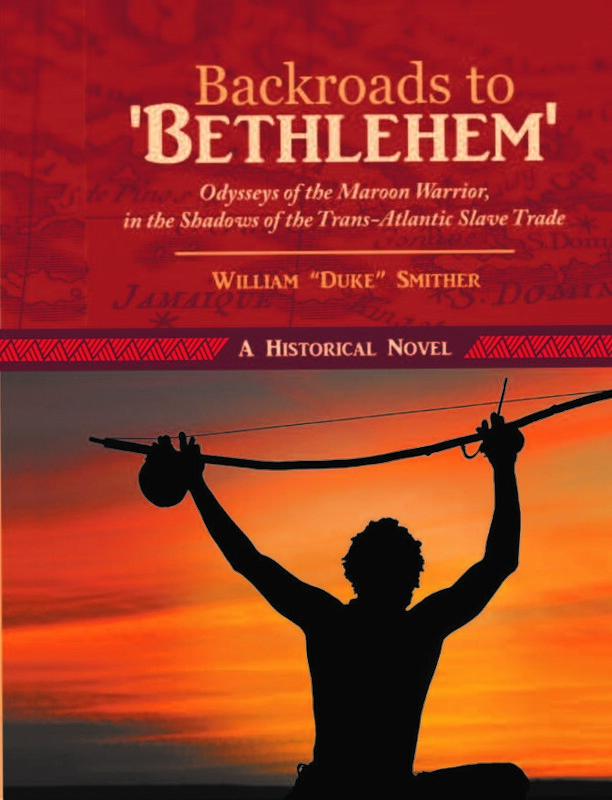 RICHMOND, Va. – “Backroads to ‘Bethlehem:’ Odysseys of the Maroon Warrior, in the Shadows of the Trans-Atlantic Slave Trade” (published by Abbott Press) by William “Duke” Smither is a fictional narrative about slave rebellion in Colonial Brazil and Jamaica, inspired by actual events. The story unfolds in 1693, during the waning days of a militaristic, fugitive slave village in Northeast Brazil and the widening landscape of Maroon Wars, in Jamaica. The narrative follows the enculturation of West African tribes and the indigenous peoples of Latin America and the Caribbean, on a continuum of conscionable and sustained resistance. The theme focuses on the pursuits of freedom and human dignity amid the contradictions of colonialism and human slavery. William “Duke” Smither is a U.S. Navy Veteran native of Frankfort, Kentucky, resident of Richmond, Virginia, and retired senior investigator for Dominion Energy. As a freshman at Virginia Commonwealth University (VCU), majoring in journalism, he was a sports reporter for VCU’s newspaper and sports & feature writer for the Richmond Afro-American Newspaper. With the help of his devoted wife, Sharon, in raising three kids, working rotating shifts, and attending evening college, he later graduated with a bachelor’s degree in organizational management from St. Paul’s College, returning to VCU for postgraduate studies in criminal justice administration. 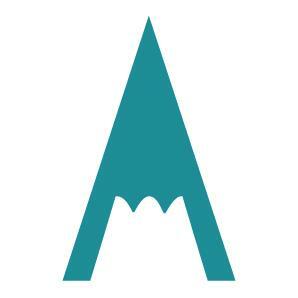 Independent studies in African and African-American History led to “Backstreet Djeli’s Blog,” the history-related journal he created at http://www.backstreetdjeli.com, and duties as contributing writer for “Blackpast.org,” a web-based reference center for African-American History.